Easy to use, mild formula is suitable for puppies, adult dogs and pets with sensitive skin. 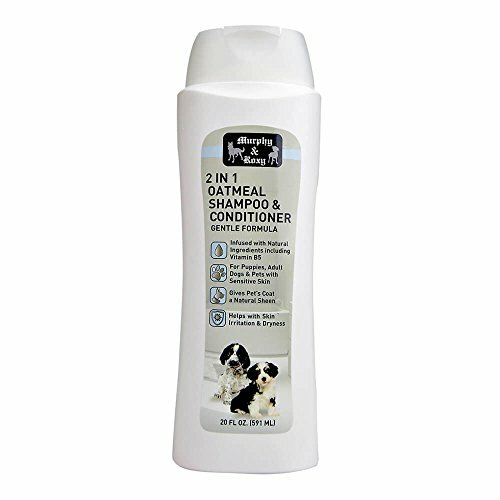 2 in 1 shampoo is pH-balanced for a dog’s skin; prevents dry skin and gives your pet’s coat a natural sheen. If you have any questions about this product by Murphy&Roxy, contact us by completing and submitting the form below. If you are looking for a specif part number, please include it with your message.